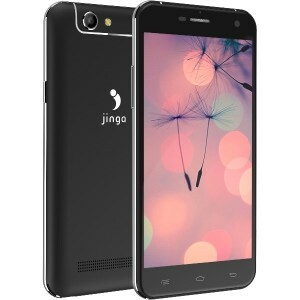 Jinga is a Hong Kong based brand dedicated to works on Russian market currently Jinga is one of the leading brands in the smartphone category in Russia in terms of price, quality, design and use of high technology in the mainstream segment, Jinga also deals in communication accessories. 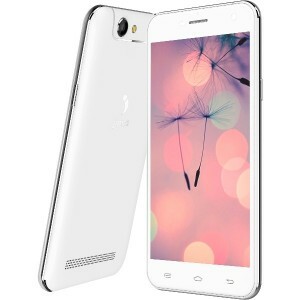 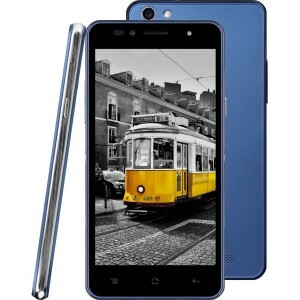 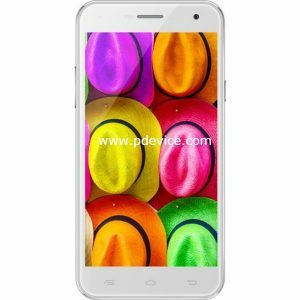 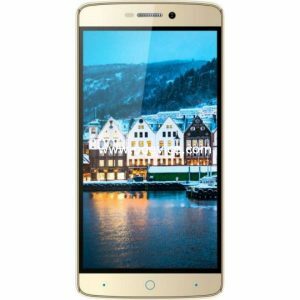 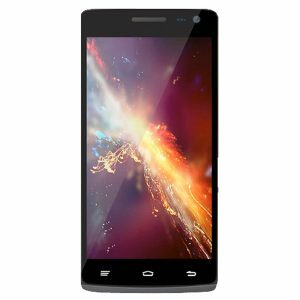 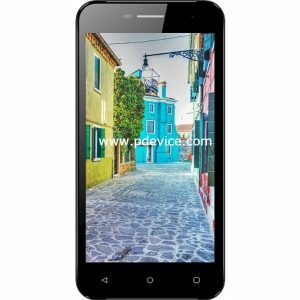 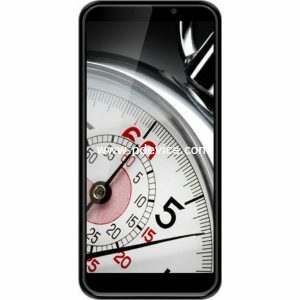 Know all about Jinga mobile phones Specifications, Price, and Features. 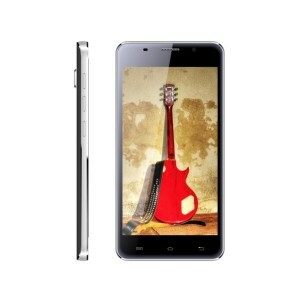 Here we will provide latest information about upcoming smartphone by Jinga mobile.